Children love stickers. They love the colorful characters on stickers, love peeling them off and sticking them on every surface possible. What if teachers could tap into this sticker love to connect better with their students, and increase student engagement in class? Can something joyful like a sticker be used in a classroom as an educational and motivational tool? Read on to learn how as an educator, you can use stickers in your classroom. Get stickers of numbers and number names printed and teach preschoolers to identify and match them. Distribute colorful stickers to kindergartners. Hold a number flashcard in front of the class. Ask the children to apply the right number of stickers in their books, as per the card that is held up. 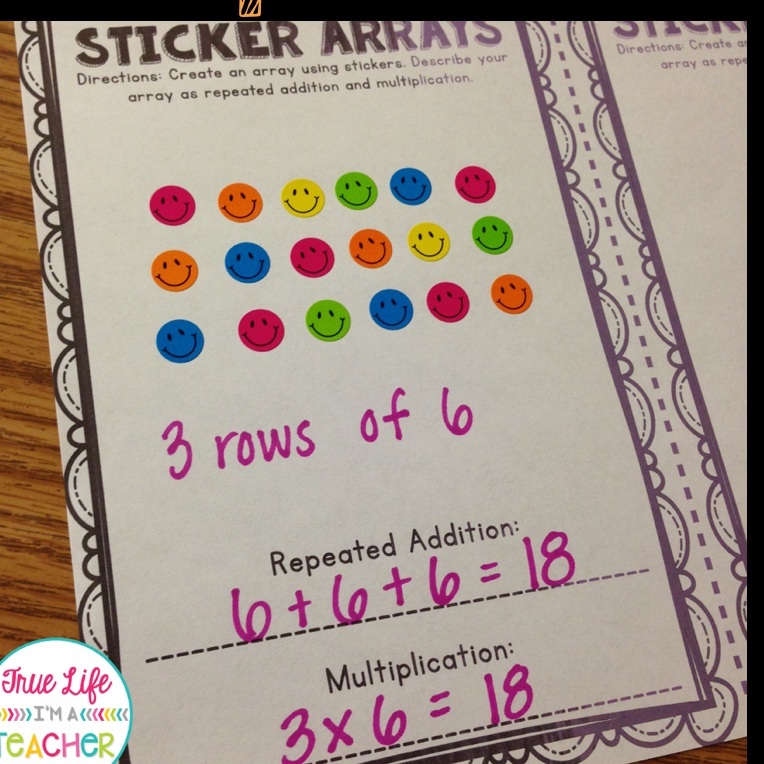 Teach addition, subtraction and multiplication visually through stickers. Get stickers of different patterns, shapes and sizes. Enhance hand-to-eye co-ordination and analytical skills by asking children to sort the stickers by color, shape, pattern, size etc. Engage with your students to find out which TV or book character they like the most. Get stickers of the character and ask students to write a small essay about why they like the character, what they do not like about the character, what would they like to change about the character etc. and get them to present in front of the class. Or the students could be given a free reign to spin any imaginative story with their sticker character. 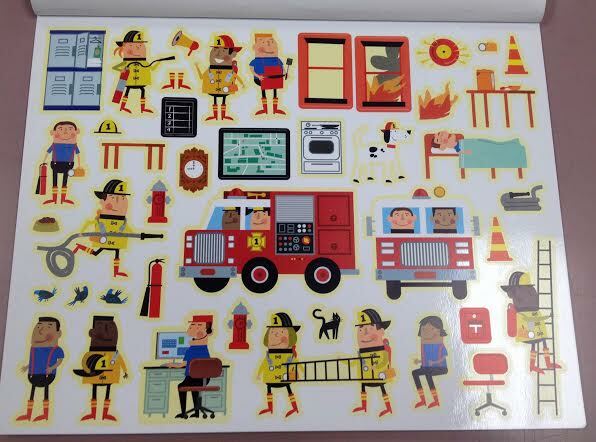 For teaching a topic such as ‘Community Helpers’, distribute stickers of community helpers to the students. Ask them to describe what each helper does for the society. Get them to stick their favorite community helper sticker in their notebooks and to describe their work in detail. 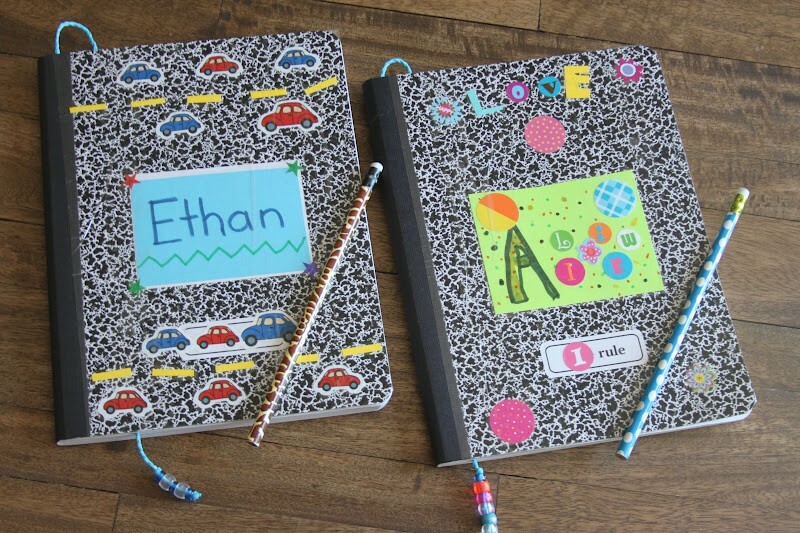 Encourage children to decorate the cover of any 1 of their notebooks with stickers they love most. Announce a prize for the best decorated notebook. Create Reward Charts using reward stickers to encourage students to actively participate in the classroom, as a reward for effort, as a reward for desired behavior (attentiveness, neatness, concentration, helping other students) and as a reward for academic performance. Display the Reward Chart prominently in the classroom. These reward stickers can turn into a fun competition among the houses in a class. The house with the highest number of stickers at the end of the term, wins the classroom house cup. Thus, stickers can elicit desired classroom behaviors and can be used as powerful motivating reinforcers. Use marking stickers to appraise students’ performance in a fun and engaging manner. Marking stickers help teachers to connect with the students better and also save the teacher’s time in writing appraisals. What are the Benefits of Using Stickers in the Classroom? Students feel attracted and more engaged to activities that involve colorful stickers. If students have to earn stickers by demonstrating pre-identified behaviors, they are more likely to do the desired activity. For example, if there is a sticker reward for every correct answer that a student gives in class, the student is more likely to try hard and arrive at the correct answer. Stickers are viewed as fun; there is greater connect between teachers and students when teachers use ‘fun’ tools for learning. When used creatively and in a judicious manner, stickers can be a great tool to introduce into your classroom. Ensure that students understand the value of doing and learning something for itself, rather than to gain stickers. Identify pre-defined areas and norms for which stickers will be rewarded and you will ensure that students don’t get disappointed for not earning stickers. Have you used stickers in your classroom? Do you plan to use them? Do let us know at sales@gumtoostickers.com. We have a few sticky ideas in store for you! Older PostGreat Idea: Save-The-Date Stickers For Your Next Event!